If you are looking for a new three-row ride for your big family, remember that the family driver deserves to be satisfied with the driving experience. In fact, the Highlander may be the right SUV to do that for you. Take a test drive at GloucesterToyota dealer serving Hampton Roads VA.
You can get an Entune touchscreen, HD radio, and onboard navigation. Driver Easy Speak is an exclusive Toyota system that lets you use the built-in microphone to talk to the kids. Find out about pricing. 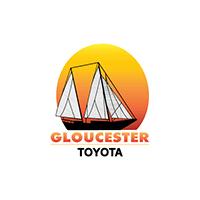 For a large selection of Highlanders, head to Gloucester Toyota dealer serving Hampton Roads VA. Value your trade.